Leeds United want to complete the signing of Kiko Casilla from Real Madrid before they take on Stoke City next weekend. The Whites are moving to sign the 32-year-old from Spanish giants Real Madrid and the deal will not involve a transfer fee, with Leeds instead taking on the remainder of his contract. Casilla's contract with Real Madrid is due to run until the summer of 2020. The Championship leaders are speeding ahead with the deal and, according to the Yorkshire Evening Post, want to wrap up the signing of the goalkeeper before Saturday. Leeds are due to visit Stoke City on Saturday, though it remains to be seen if head coach Marcelo Bielsa will put Casilla straight into the team. 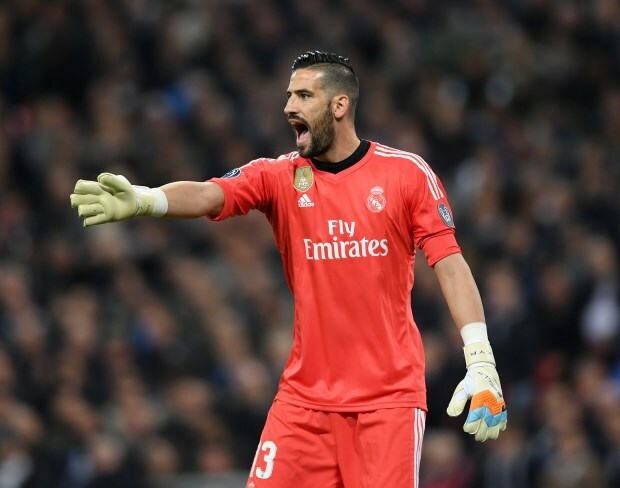 The experienced custodian is the third choice goalkeeper at the Bernabeu and Real Madrid are keen to offload him. He will compete with Bailey Peacock-Farrell for the number 1 spot at Elland Road. Casilla has made a total of 43 appearances for Real Madrid across all competitions since joining the club in 2015.